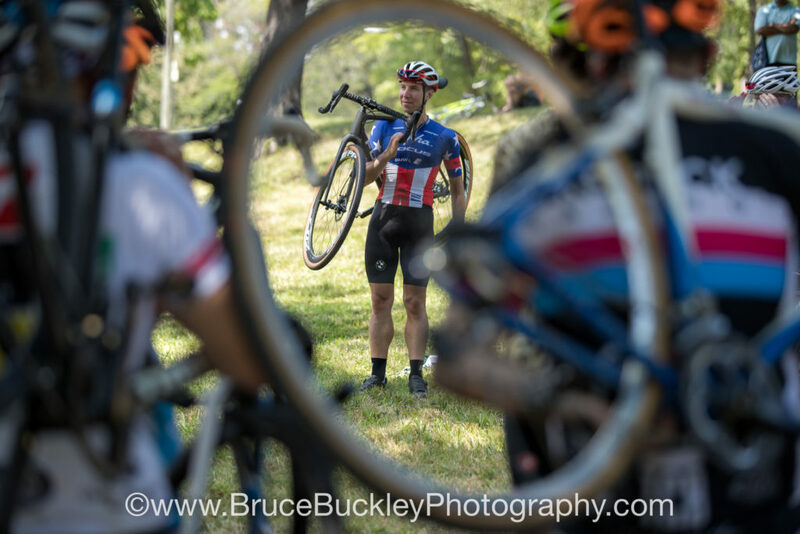 This past weekend, Jeremy Powers came to DC for another edition of our DC Cross Camp. For the second year running, the camp, which is is hosted by Crosshairs Cycling, Fulcrum Coaching and DCMTB, took place at the Armed Forces Retirement Home in Washington DC. Along with Abraham Lincoln’s cottage and acres of beautiful landscape, the AFRH is also host to the UCI C2 race, DCCX, which takes place this year October 22 and 23. 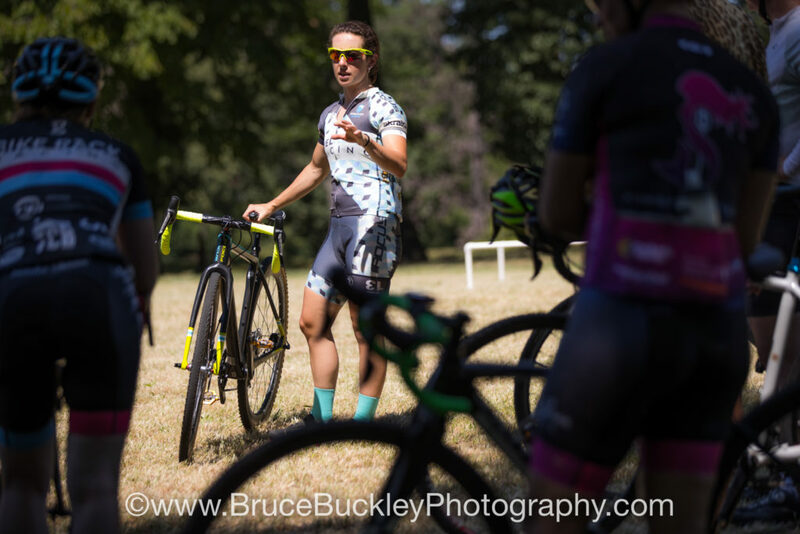 Cross camp was a great opportunity for 50 cyclocrossers to hone their skills, learn some new ones, and get a sneak peek at this year’s DCCX course. Along with Jeremy Powers, we also brought on board pro-cyclocrosser Arley Kemmerer. 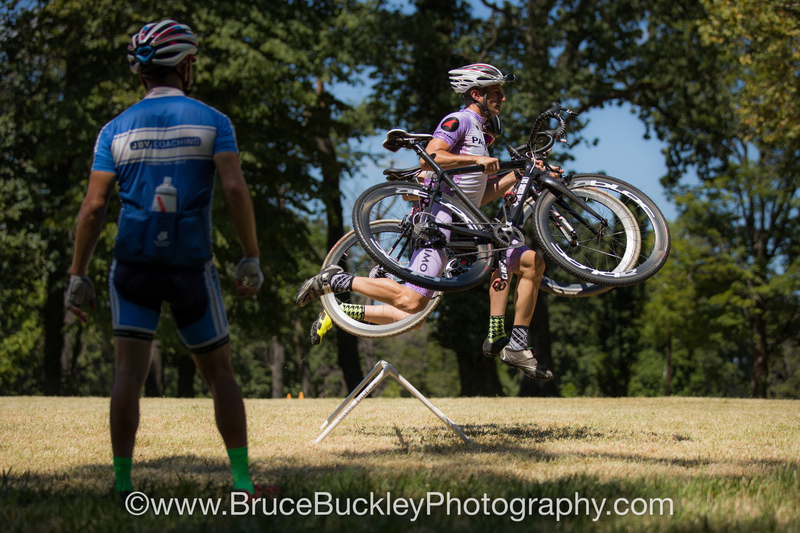 Arley was an awesome addition to the coaching staff that included Fulcrum Coaching owner and co-organizer, Dan Tille. Fulcrum Coaching’s Rusty Williford, JBV Coaching’s Chris Mayhew and David Sellars. Rachel Rubino also came down from Pennsylvania to help Taylor Jones out with mechanic duties and to add her own coaching expertise.